We’re kicking off 2019 with a powerful fashion forward experience for ‘Ready 2 Wear’ brands and designers. By curating a ‘mix + mingle’ experience for cultured individuals celebrating fashion, style, and live music. Join the festivities !! DJ OG ONE will be on the 1&2’s and spinning all night!! This gala embodies self-love, self-confidence and personal fashion sense. Why not bring entrepreneurs, professionals, council memebers, athletes, and creatives together and enjoy a night of fashion, style and live music! During our mercantile shopping hour, you'll have the opportunity to grab the latest fashions from our showcase! Weaving Indigenous Culture & worldly travels and inspirations into each piece sharing a story. A relentlessly forward-thinking rapper, lyricist, and vocalist known for her space-age themed futuristic rap style, Portland-based Raquel Divar is one of the pioneers of EDM/Rap fusion in both recording and performance. Bespoke wearable art & fine fashion from West Africa. 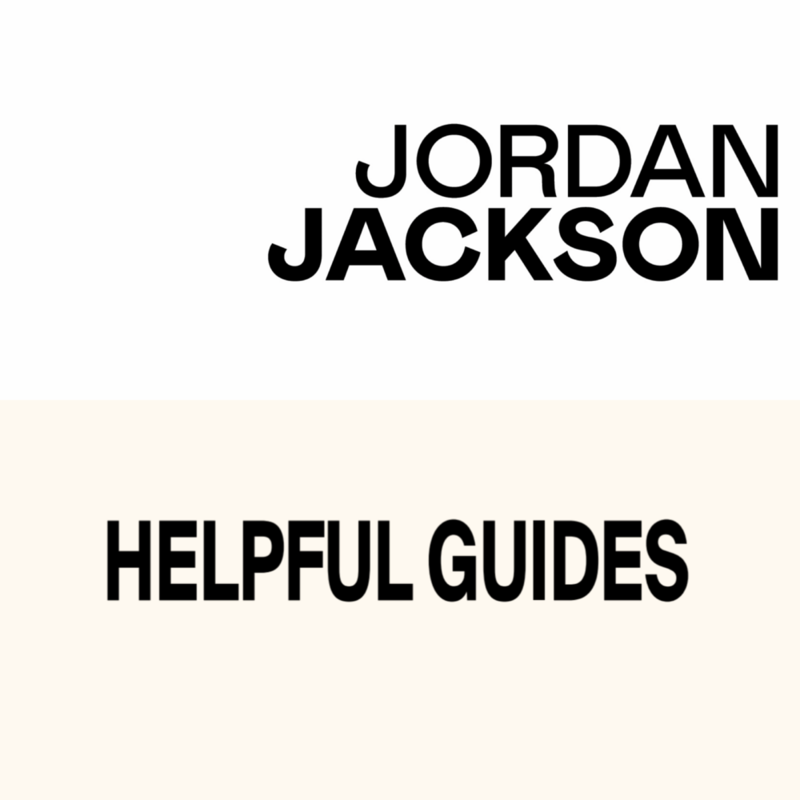 Talented apparel designer Jaordan Jackson, specializing in men’s casual sportswear, teams up with Helpful Guides own, Jason Murphy and Rob who specialize in graphic designing and custom pieces. specializing in men’s casual sportswear. 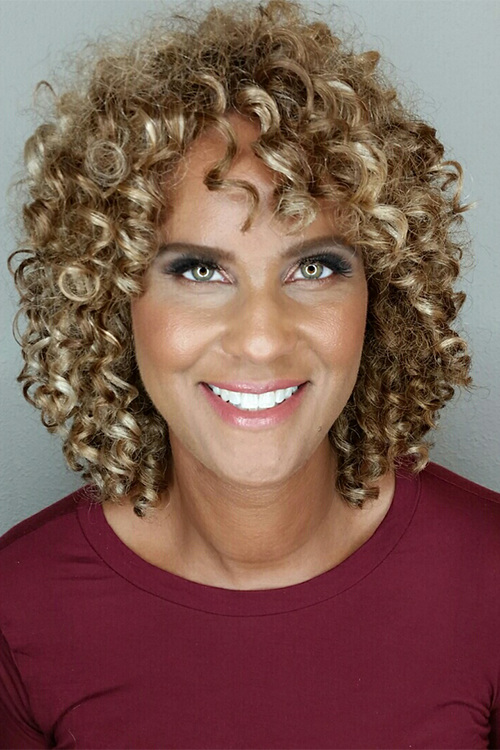 Tra'Renee is an Emmy Award Winning Television Personality and Radio DJ in Portland Metro Area. She is the host of the new afternoon lifestyle program at KATU-TV (ABC Affiliate), "Afternoon LIVE!" airing on weekdays at 3:00 PM EST. Tra'Renee plays a key role influencing the platform, which highlights celebrities, local initiatives/ business, fashion, parenting, cooking segments, and more. One of the highlights of the show is "What's Trending Tra'? ", which discusses the day's top-trending topics! 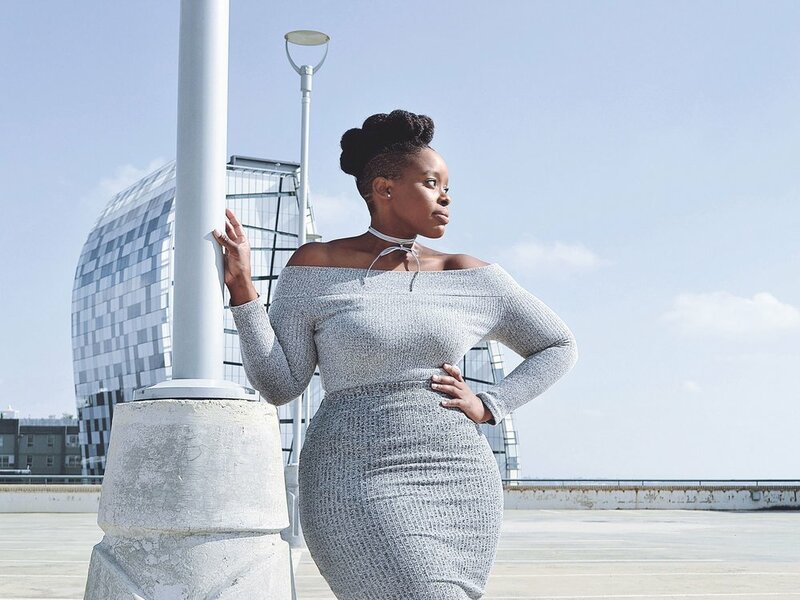 Tra'Renee has over 10 years of on-air radio hosting experience in the nation's biggest cities, including Los Angeles, San Francisco, and New York City. She is currently featured on iHeartMedia's JAM'N 107.5 in Portland, Oregon. A native of Daytona Beach, Florida, Art Williams moved to Portland, OR in 1997 to pursue an education in Theater Arts at Portland State University where he received a full scholarship to play football. Fast forward 15 years, Art became a barber and it was in this career that he realized the importance of influence in his community. He began volunteering with multiple organizations that allowed him to meet with young people to help them discover the power of their influence. Art has left an imprint in many lives he has touched. He strives to live a lifestyle of influence and many in his sphere of influence would agree that he has accomplished much. Art is a Co-owner of The Influential Grooming Lounge. He is also a radio and TV personality on Rip City Mornings; Barbershop Segment. In addition to his love for barbering, Art loves football and is entering his sixth season as the Varsity Wide Receivers coach for the West Linn High School football program. Art’s barbering skills have opened many opportunities for him. He has barbered for Nike, ESPN, NBC, TNT and Showtime. He is also the personal barber to Hollywood actor Aldis Hodge. Owner of the podcast “Happiness, Health, & Wealth” spotlighting creatives and their journey, Mélé Egbe, has a passion for up lifting creatives, as well in beauty. She started her modeling career in pageants as Miss Rose City 2017/18 with hopes to one day be the face of the universal standard of beauty. She is a Natural Hair Care Educator and Hair artist. Mélé spreads happiness, health, and wealth on her success journey. A dj, producer, author, and community activist, has been a staple in the Pacific Northwest for over 25 years. From sharing the stage with some of the music industries elite artist, to being the official dj for the Portland Trailblazers, all the way to being an community advocate for youth and adults across the nation, O.G.ONE continues to be an impact player. His ability to read a crowd and musical knowledge has landed him on national television appearances on BET, HBO, and even hosting two weekly radio shows on XRAY FM. He is all the co-founder of Portland's own official "Hip Hop Day" and continues to use his influence and platforms to build positive and uplifting support to artist and communities around the nation. BLOOM is about personal growth. Learning how to live a positive lifestyle: mind body and spirit. When you go through life's trials and tribulations, there are two ways you can deal with it... go into depression and conjure bad habits, or realize that everything that happens in life has a silver lining. Whatever you put out into the universe you get that right back, the law of attraction. Basically, living a holistic lifestyle is a mantra of a healthy mindset that transcends into self-care. When you feel good you look good, and in my profession when you look good you feel good. In the past several years I went through my own personal growth. Where I found myself blossoming into the woman I am now. Learning how to become a single mother of 2, while rebranding my business. It was time to take Tabiba Styles to the next level. Being in the beauty industry and working for one of the most beloved Icon in the music industry taught me how to stay true to my art and turn it into a brand. At the time, while working for PRINCE, it didn't dawn on me that he was trying to teach everyone in his camp to live the way he did. He was first about himself. For some, they would call that selfish, but if you don't take care of yourself you can't take care of anyone else... especially those who count on you, rather if it family or your peers. I had to hit rock bottom to blossom to the woman I am now. Without the support of my family and friends (see that was the key, you have to let people who care about you help you). I wouldn’t be where I am now. We can't do everything by ourselves. I feel that the most high put us here on this earth to live out our destiny and to do that you need people to help support and/or guide you. Keep like-minded individuals around you and keep positive energy around you, especially NOW! We are in a state in the world where we need to think positive to push through adversity. Not to say we should ignore whats going on, but find a positive way to deal with negative issues in our nation. We live in a country that strives off of a corporate mentality. The purpose of this collective is to bring creative entrepreneurs, who are like minded to help mentor and educate our generation and the next, to strive to take their God-given gifts and implement them into a profound career. The only way to do that is to have a clear mind, a healthy body, and a positive spirit, hence BLOOM!